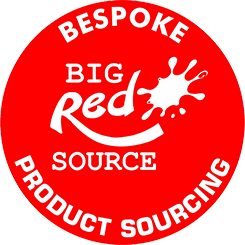 Welcome to Big RED Branding! 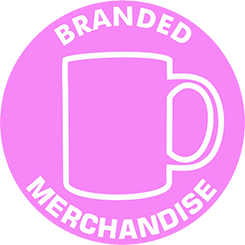 Nationwide Suppliers of all types of Branded Promotional Merchandise, Branded Promotional Clothing and Business Print and Large Format Promotional Print. 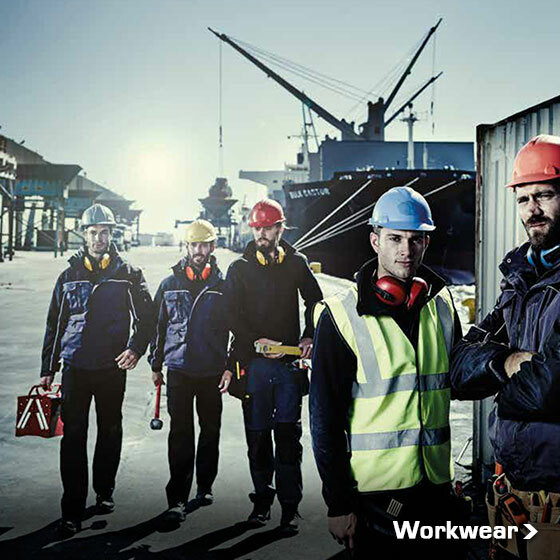 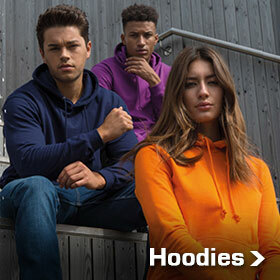 From branded workwear, branded uniforms and personalised corporate clothing, such as embroidered Workwear Polo Shirts and Hi-Viz Jackets for industry to Printed T Shirts for nationwide promotions, printed or embroidered Hoodies for a college event. 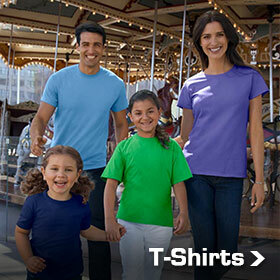 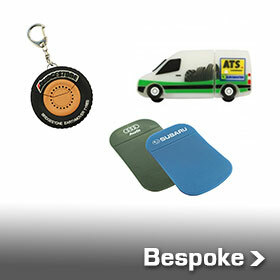 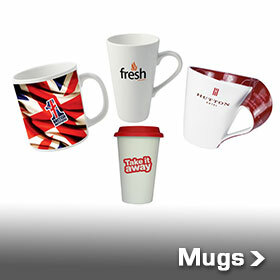 Need the latest promotional merchandise or business gift? 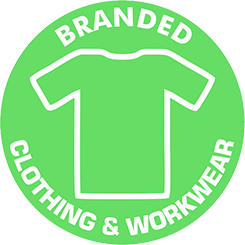 Look no further – branded fidget spinners are the latest craze! 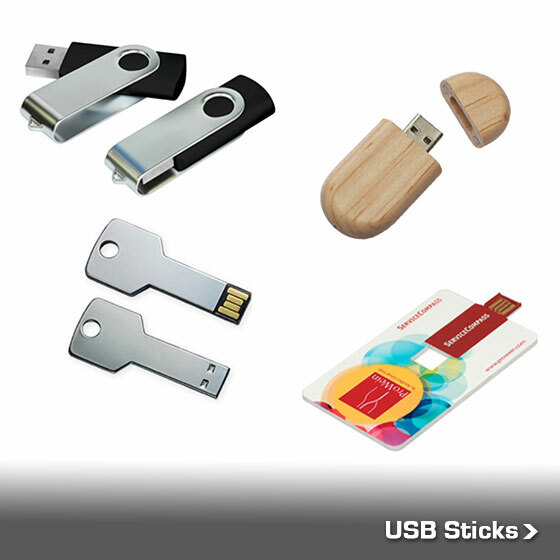 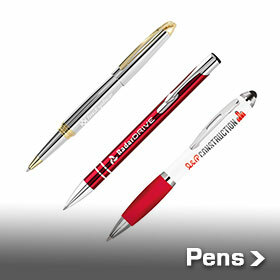 Or maybe, more tradtional printed pens and branded USB Sticks, pre-loaded with your company brochures? 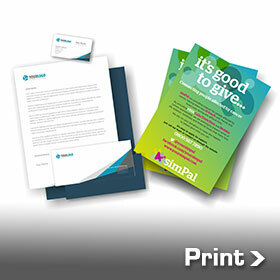 Or perhaps high quality, fast turnaround corporate print is required? 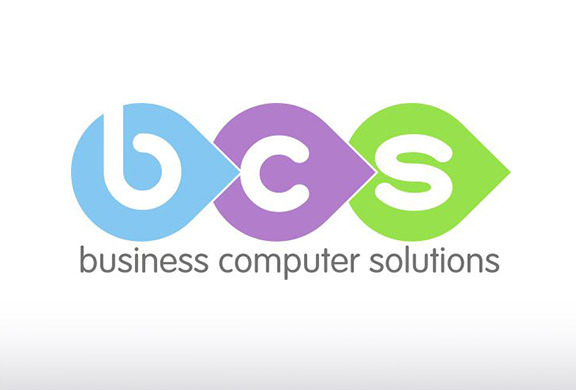 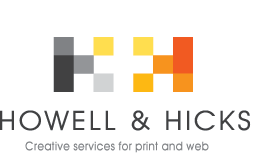 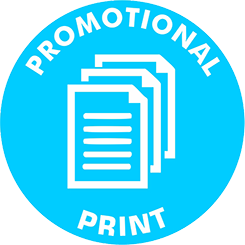 If so, we offer Printed Business Cards, Letterheads, Compliment Slips and Flyers – some with next day delivery. 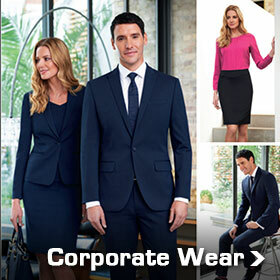 With offices in Discovery Park, one of Europe’s leading Business, Science and Technology Parks located in Sandwich, in Kent and at Manor Royal in Crawley, West Sussex, Big RED Branding ensures your company’s brand is reproduced to the same high standard across all of your branded workwear, branded uniforms or branded corporate clothing as well as your company promotional merchandise, and your corporate print and promotional print portfolio.